We offer, one, two & three spacious bedroom apartments. For your convenience, our apartment homes offer full size appliances, disposal, resurfaced countertops, and modern fixtures! 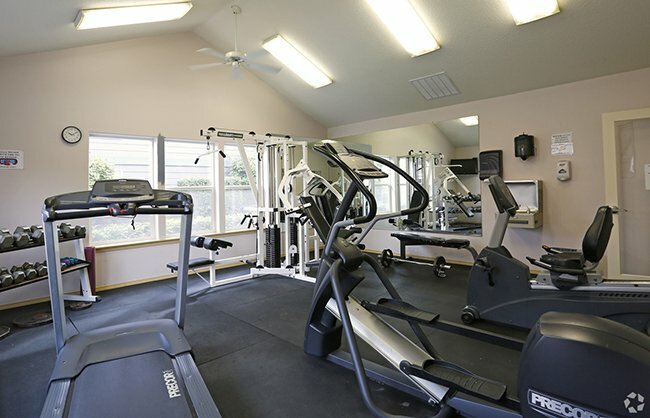 Our beautiful Community includes a sparkling seasonal heated pool, year round jacuzzi, fitness center and sauna. We invite you to view our photo gallery and see why Stark Street Crossings Apartments is a wonderful place to call home.